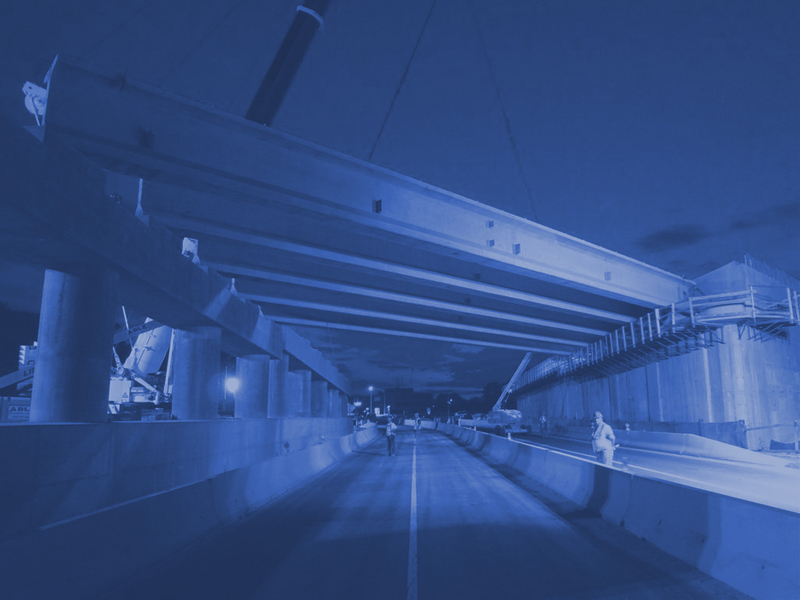 JED Engineering, as a leading JV partner, was retained to provide Construction Inspection Services for this vital infrastructure project. 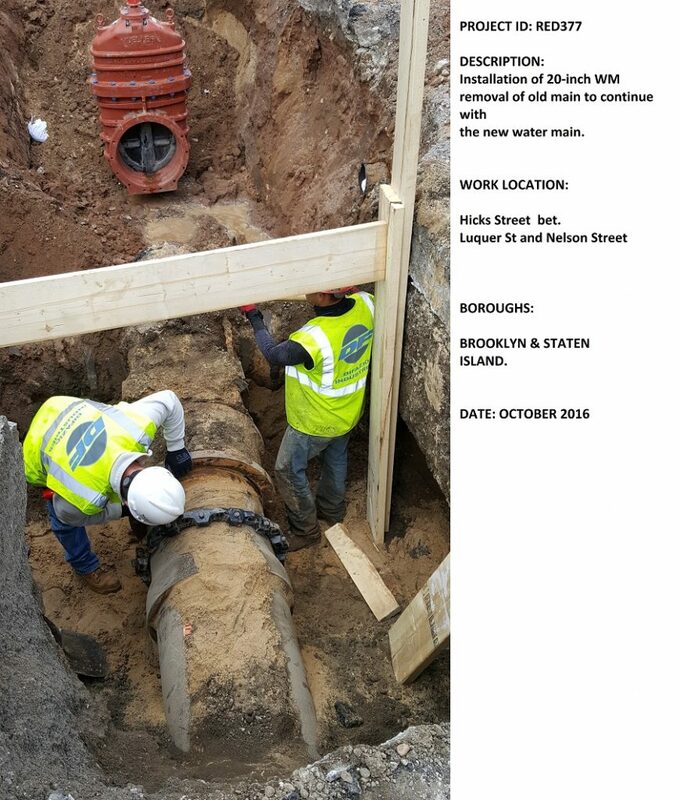 This project is mostly for furnishing, delivering and installing water mains and appurtenances in various locations. The locations are task orders that are generated from the NYCDEP. In this type of contract there has to be coordination between the REI staff and with NYCDEP for the proper and timely shutdowns of water mains in order to meet the contract schedule. The contract calls for the installation of approximately 12, 630 linear feet of 8 inch diameter water mains , 6,000 linear feet of 12 inch diameter and 2,000 linear feet of 20 inch diameter mains with appurtenances such as valves and hydrants . The project also included pavement restoration , some reconstruction of curbs and sidewalk areas.